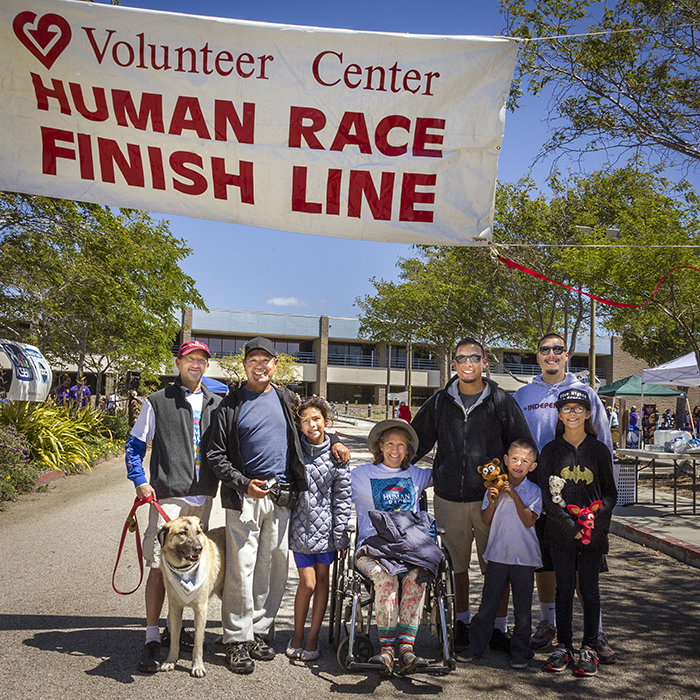 Why should you give to Human Race of Santa Cruz County? This is one fabulous community event you don't want to miss. It's your chance to join with the change makers in our community, give where you live and have fun doing it! Choose between making a one-time donation or fundraising for your favorite cause. With 90+ participating non-profits, schools, and community groups you are sure to find a cause that matters most to you. Join us on race day to run, wheel, or walk for change and enjoy pre-race yoga, breakfast, live music along the 5-mile course, costumes, hula hoopers, face-painting, DJ’s and more. Our superstar finishers will be welcomed to a free finish line BBQ and after-party.